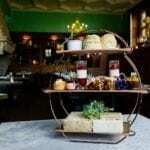 Expect classic treats with an Eynsham twist as traditional jam and scones are served alongside delicious smoked salmon, lemon cream cheese fingers, and chocolate coconut. 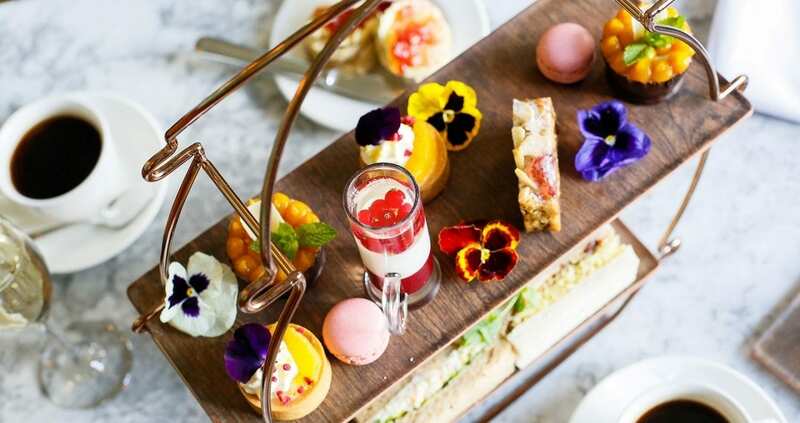 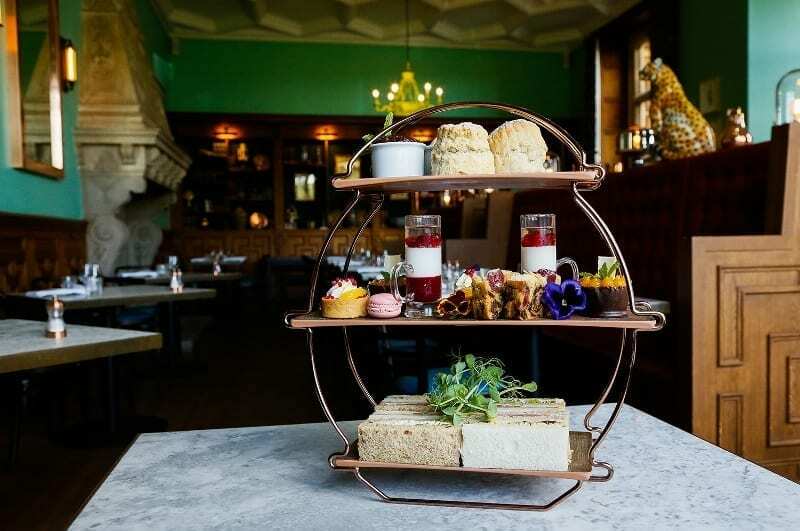 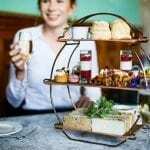 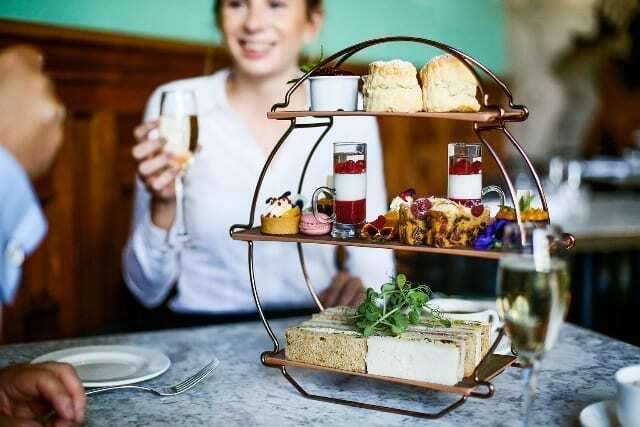 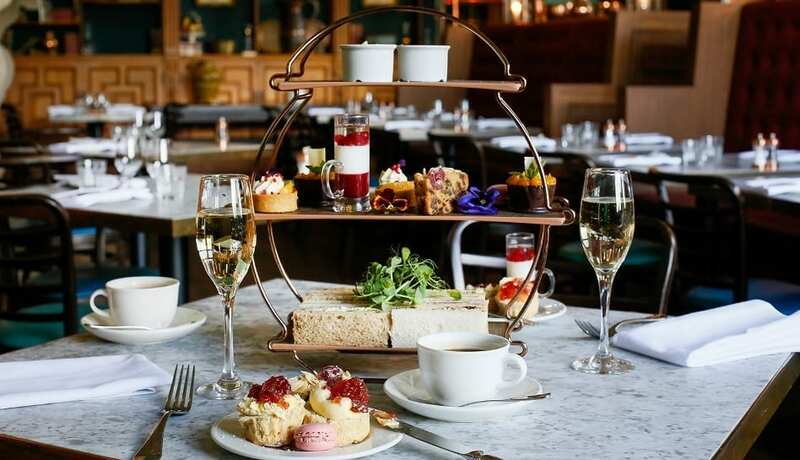 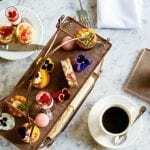 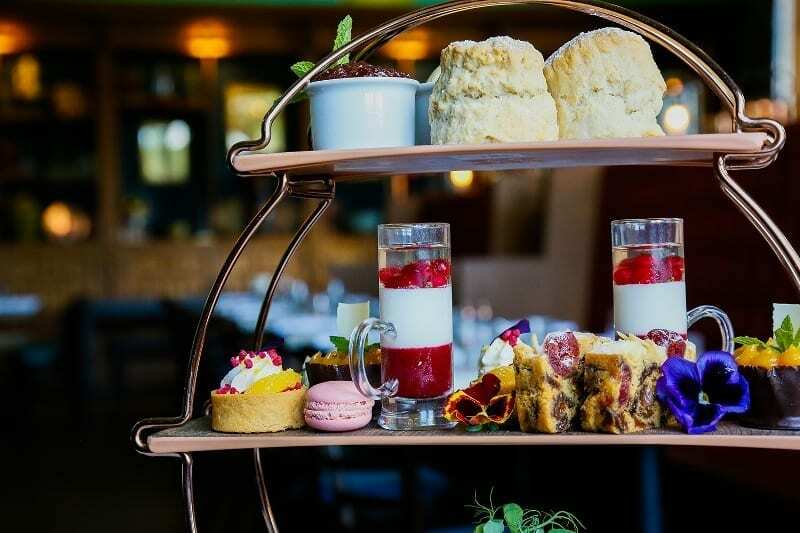 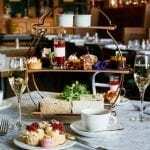 Served in the Brasserie, which was once the Mason family’s billiard room, or the south-west facing Champagne terrace; enjoy this lovely afternoon tea with or without Champagne. 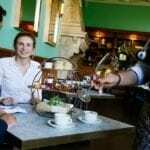 You’ve no need for supper! 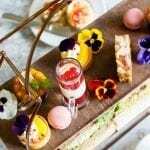 Booking an afternoon tea is essential. 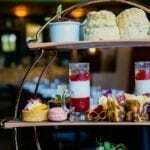 Please call 01993 885200 or email tea@eynshamhall.com. 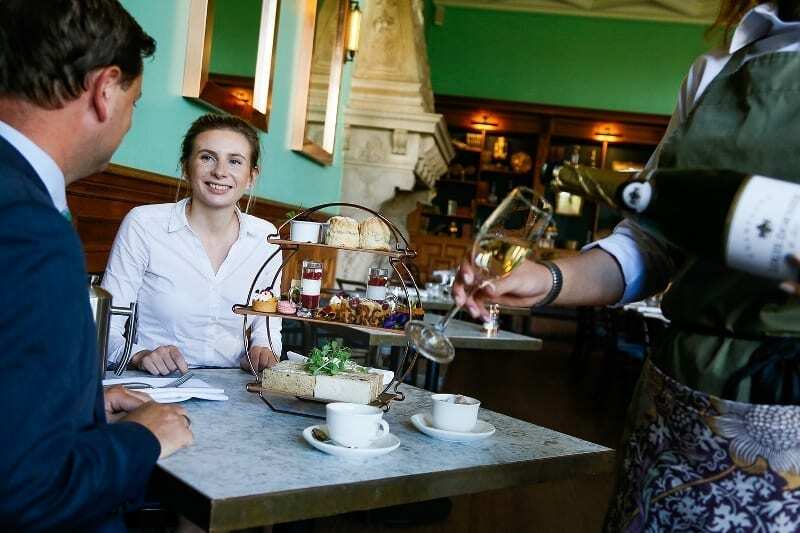 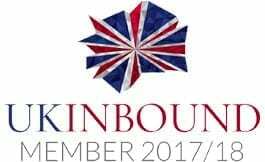 For bookings of 10 or more, please contact the events team on 01993 885226.